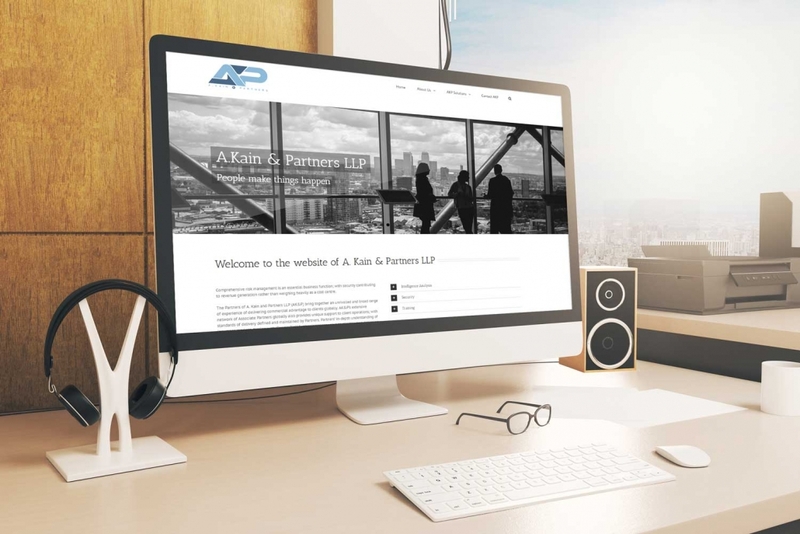 The A. Kain & Partners Limited Liability Partnership (AK&P) is not a brokerage for sub-contractors. It is a ‘Partnership’ where all Partners are stakeholders in AK&P. They bring together unparalleled experience and expertise across a wide range of skills. Either individually or collectively the objective of Partners is to add value to clients’ operations. From business intelligence, political risks, security and training AK&P will work with clients to maintain the integrity of the operation to protect the bottom line and enhance sustainability; particularly in the more challenging markets. The partners had all been involved in this kind of work for the past 20 years but then came together to create this new venture. 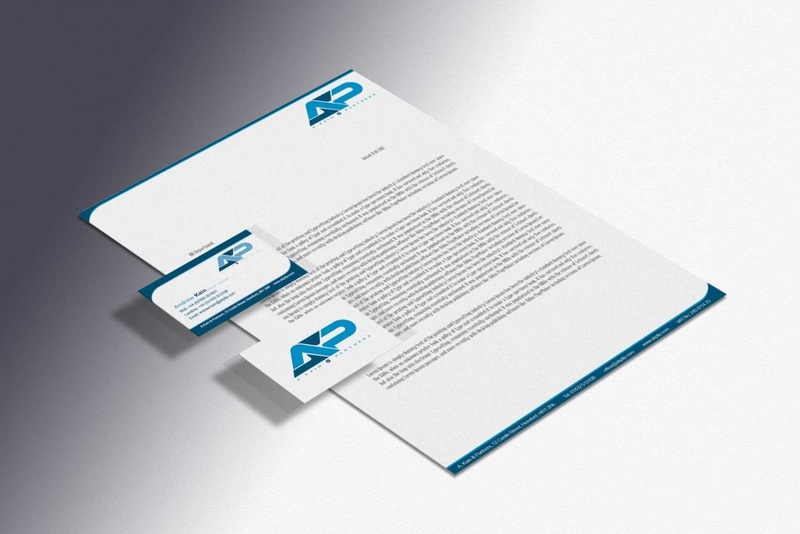 Like any new start-up, they required a clear and concise brand which initially required a logo, office stationery, a website and powerpoint templates to start delivering their service offering. Having previously designed numerous branding projects for other businesses the partners are involved in it was very easy to know what the client was looking for. Having an in-depth knowledge of the clients business and a very specific style requirement the logo was based upon previous work I had completed, however, it needed to be able to stand on its own and be recognisable without causing any confusion.